Really great value and high Protein content makes this an excellent choice if you were wanting to get some extra calories in. Flavours are good and the delivery took under a week in Australia. Definitely will be re ordering in the future! Taste is better than most mass gainers and it is easier to get through/drink which makes it easier to get in the needed extra calories. I've tried a few different brands of protein including mass gainers before, this is by far my favourite one. I feel like I'm already building in size after a week, and it is the best tasting protein I've had so far. Will continue to buy. Purchases for my son who was using another brand. He said the taste is much better on the Uprotein product. 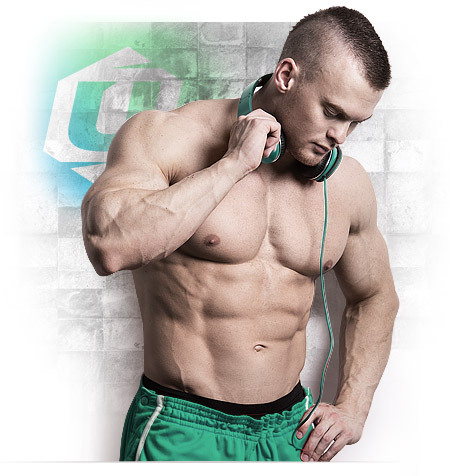 I only just started using uprotein and will never change. This has the largest amount of protein I could find, tastes great and extremely good value. This protein is the best one among I used in my life. It gave me result in a week. I recommend this protein if you serious want to achieve your goal. This mass gainer is actually helping me gain weight for the first time in my life. I highly recommend this to everyone that is interested in gaining some weight/looking to bulk. The chocolate and banana flavours are very nice and have an unopened vanilla which I am looking forward to trying. I bought this product after searching for many hours online. I was looking for a high calorie low sugar option for my son. He has become a very fussy eater and sometimes has very little to eat through mid day. No matter how hard I try or even make him the best food it will take 30 minutes to eat a simple meal. Even if it’s something he loved. He is about 3-4 kg under weight and people have been telling me he looks to skinny. I am only giving him 1 shake in the evening 600ml of milk with 4scoops of mass gainer. Within one week I can already see a difference in his appearance, weight and attitude. He really seems much happier. And is looking much healthier. I never use this as a meal substitute. He will only get one after all his dinner is done. 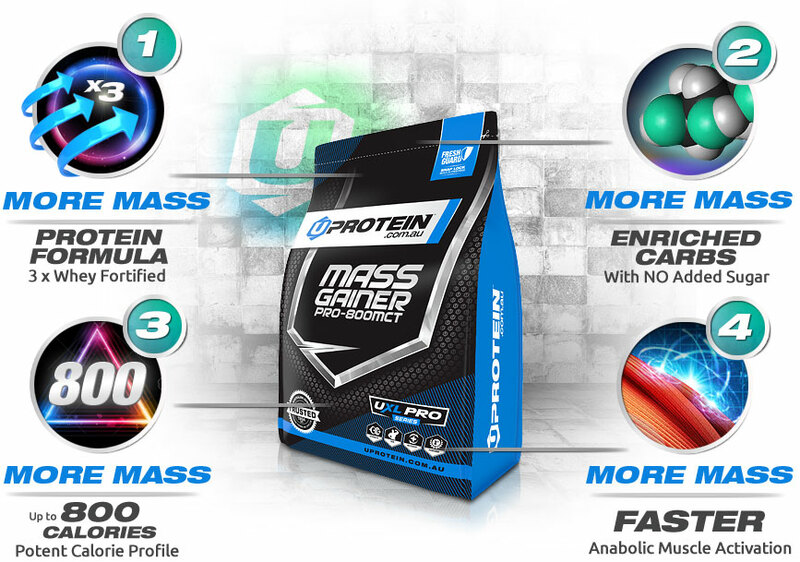 Fantastic product with equal results I have just returned to using mass gainer after recommendations from training colleges to use another brand. Even they admit after 2 short weeks the healthy transformation in gains (5Kg) without adjusting my training program 5 days a week. 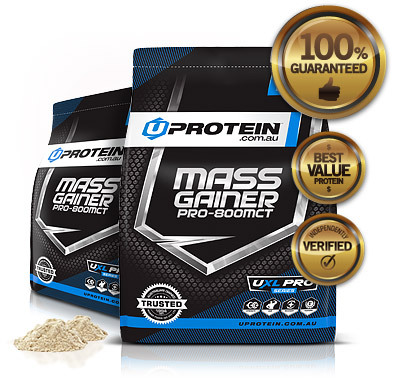 I cant recommend upotein mass gainer enough great value for a very high quality product. This protein is one of the best I’ve had, it tastes great, is relatively cheap and easy to drink! Would recommend for anyone looking to gain some weight and muscle. Great flavor, not like other proteins that leave a horrible aftertaste in your mouth, best protein i have had in a long time and great value to boot !!! Just started using so too early to talk about results but it tastes so good. Works out to be about $2.20 per serve and is really filling so it actually saves you money. Chocolate for the boy Vanilla for me together we will, become chunkee!! My Young fella is seriously thin and this mass gainer works best for him out of so many others he's tried. It's great to see him filling out and feeling more confident. Give it a go the results are amazing. First time trying a mass Gainer protein, and so far am very happy with the results. The double choc tastes great (reminds me of a McDonald's thickshake) and mixes easily. In terms of results, I'm already seeing gains after a week of use, without any change to my diet besides using the mass gainer in my breakfast shake. Highly recommend for anyone putting in the work at the gym, but struggling to make gains. The best I have had !! I fully recommend this brand of protein I have tried for so long to put on weight and muscle quick. And this product has helped me so much not to mention it taste amazing I will continue to get this !!!! i been training for 3 years i lot of hard work ,i was taking some other brand of protein and mass gainer,with little or no results .i did a lot of research on what muscles need to grow apart from food and good fats.i am 57 and train 4 times a week .so i read about uprotein and it ticked all the boxes .free from chemicals grass feed and good filtration so we get a very healthy products free from pest some think that we can trust form others.i been using u protein for over 6 month the result is very good lost fat and gain muscles .i would not buy anything else at the moment there is nothing on the market that even comes close and the price is very good .thanks very much for given us a product with out chemicals and keep up the good work.thank you..
First thing I noticed was the prompt delivery from Uprotein & Australia post. Then the mixing was so easy with great flavour and taste options. I then noticed how easy it was on the gut with no bloating at all which is unlike any other gainer I have tried in the past. Highly recommend for hard gainers and busy lifestyles. This stuff is great with the mix of protein and carb. You can mix and match with Whey Protein Isolate Premium + XHL to make up extra protein or lower carbs. I brought one of each flavour (choc, vanilla and fruit punch), I love the choc and vanilla, but I have to say I really don't like the fruit punch flavour. Might be just me, but I couldn't finish the 4 scoops I used. Hoping I will get used to it, or disguise it with a smoothie so I don't waste it. Otherwise would be 5 stars. I really struggle to put on weight as I never really eat large portions of foods, so add that into a mass gainer and normally you can’t finish your meal! This one is great as it doesn’t give you that gross full feeling and I can drink that and eat straight after! It’s awesome! Great flavors as well! I tried so many types of protien but this one is the best i’ve ever tried so far.. I highly recomend this to everyone who want’s to gain weight and muscles. I bought the chocolate and the banana flavours. First time user of this product. Both mix easily in both milk and water in a shaker bottle. They taste good - sweet but not sickly - and are easy to digest. Here’s a taste tip: mix both flavours to have chocnana - delicious! I’ll be buying this again. 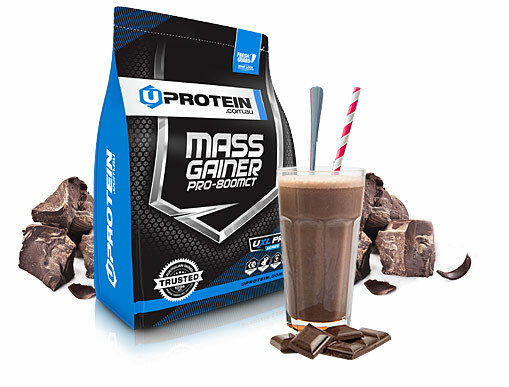 The 6kg of mass gainer is great value by far and locally made. I am a type 1 diabetic so sugar intake is an issue but the uprotein mass gainer for a full 430 calorie serve has a massive 60g of good clean carbs with a very minimal of 10g of sugar so perfect very rare in bulking products.It seems to give me good growth but only been using for a week so to early to give honest results but so far very impressed. Just received my second order of this stuff. Its brilliant! protein isn't lumpy, and shakes/blends to be really smooth with milk or water. really easy to drink, and the flavours I've tried are great. (I like banana the best so far). My only issue is with the labelling on the bags, I had no way of knowing which flavour came in which packet... but maybe I missed something? in short, Its cheap, its reliable, its GOOD. ill be ordering again, and its definitely worth trying! This is the 3rd time I've ordered the 6kg Mass gainer powder. I ordered it and two days later in arrived, sensational service and a quality product. I get great results from the Mass Gainer and I highly recommend it. Great product for the price. Taste could be made better. Shipping was quick and packaging was perfect, 6 kilograms for $90 is a bargain ! Flavours taste nice and blend nicely with a nutri bullet, because it is my bulking phase I am also blending the mass gainer with bananas, nutella, peanut butter, greek yoghurt, and milk. Would definitely recommend to everyone and would buy again in the near future if I run out. Absolutely my favourite mass gainer in the market! 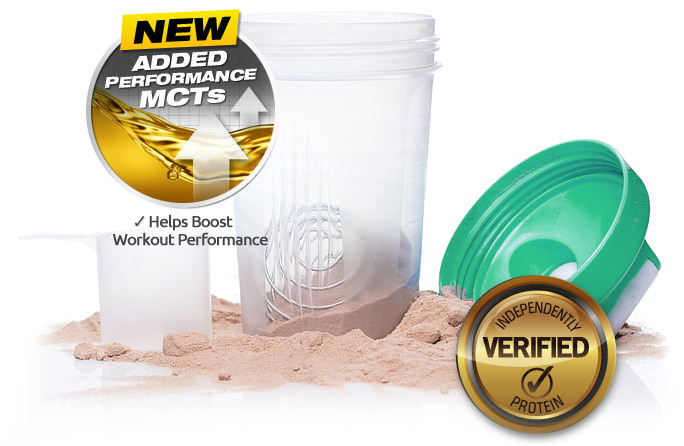 It has truly helped me make some serious gains and the taste of the chocolate flavour is delicious! Awesome calorie, carb and protein content! first of all the 6kg comes at a great price its as though the manufactures read my mind and made a deal that other companies decline to offer. Secondly the taste is amazing and so natural in contrast to other companies its like comparing a v12 turbo to a v6 engine the difference in quality is clear. The clumps of powder in protein shakes are things a gym goer's nightmares are made of , to my surprise this protein didn't contain any and made it easy to drink. overall its a 11/10 for me. This mass gainer tastes amazing and is excellent quality compared to what I usually find locally. Could be a bit heaver on carbs being a mass gainer but for this price, flavour, and effect you can't go wrong! I struggle to gain weight and keep it on so I started using protein shakes to up my intake. I've gained 4kg so far. Mass Gainer didn't break my budget, shakes better than other gainer products and goes down pretty well. The vanilla is great with peanut butter, mango or berries. I only just recently started using Uprotein products after my first time trying and fell absolutely fell in love. It takes me a while to find a protein powder that works really well for me as i am training. 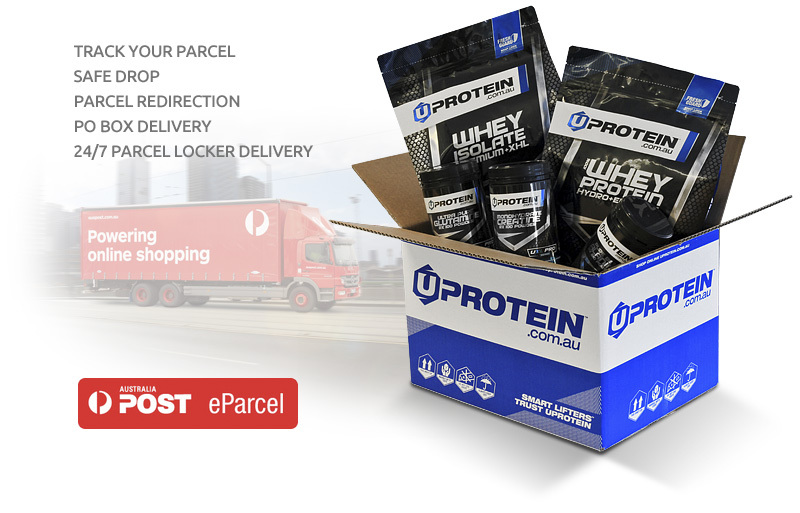 Has been great looking at the website and seeing how everyone really enjoys the uprotein product. I've been a skinny dude for as long as I can remember, finally decided to give this mass gainer a try. I started on 60 kilos and within a week of having 2 of these a day I hit 63 couldn't be happier! Going to keep going until I hit my goal of 70. Highly recommend. Best Mass-gainer on the market hands down! After trying many different mass gainers in the past and struggling to gain (and maintain) weight gain I can finally say I’ve found the product I’ve been longing for! To keep it simple, great taste, great mixability, great results and great value for money! Do yourself a favour and try this if you’re trying to add muscle mass without adding excess fat that other mass gainers are known for. The results speak for themselves. Highly recommend. As a skinny guy I have tried quite a few bulking powders. Some were clumpy some did not sit well and some just tasted awful. This one is simple blends very, very well and taste great with out needing to put a fat scoop in your shake. I can easily say I will be buying more once this batch runs low. 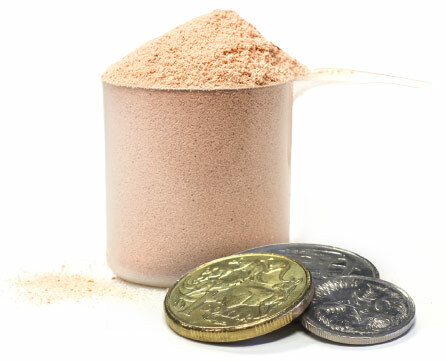 At around $1.84 per 120g serve, $0.92 per 60g serve, this best-in-class formula will be cheapest feed your muscles get each day.